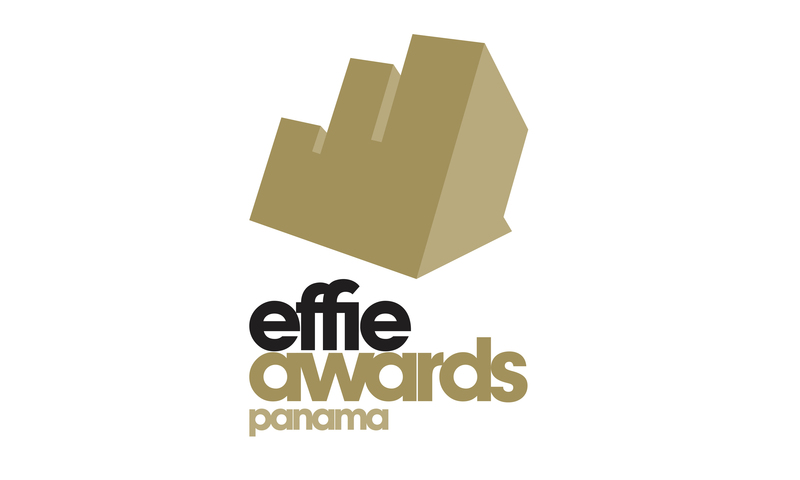 Effie Worldwide is pleased to announce its newest Effie Awards program in Panamá. Effie Panamá is run in partnership with Grupo Valora Panamá. Effie Worldwide champions marketing effectiveness and are the organizers of its signature initiative, the Effie Awards, which is recognized throughout the industry as the global standard of marketing effectiveness excellence. With the addition of the Effie Panamá program, Effie Worldwide’s international network expands to 48 programs. The inaugural Effie Panamá competition will be open to all marketing efforts that ran in Panamá during the determined eligibility period. Complete details on eligibility and competition rules will be available in early July 2017, with Call for Entries kicking off shortly thereafter. The first ceremony, where 2017 winners will be announced, is tentatively scheduled for October 2017. The Effie Index identifies and ranks the most effective agencies, marketers, brands, networks, and holding companies by analyzing finalist and winner data from all Effie competitions worldwide. Announced annually, the Effie Index is the most comprehensive global ranking of marketing effectiveness. Complete details about the 2017 Effie Panamá program will be available at http://effiepanama.com/. To receive email updates about the program, sign up here. Grupo Valora Panamá is the organizer of the Effie Awards Panamá in partnership with Effie Worldwide and is part of Valora Group, an independent entity with a 26-year history of organizing Effie Awards in the Latin America region. Valora Group is presently the Effie Partner in Argentina, Brazil, Chile, Ecuador and Perú.